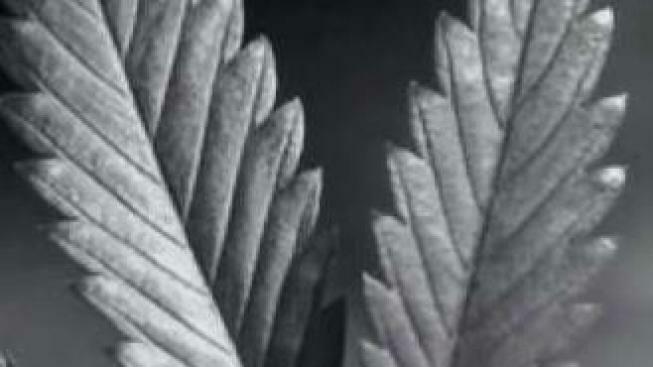 Massachusetts' marijuana regulators have issued a notice allowing for a third dispensary to open up in the Bay State, weeks after the first two shops opened. 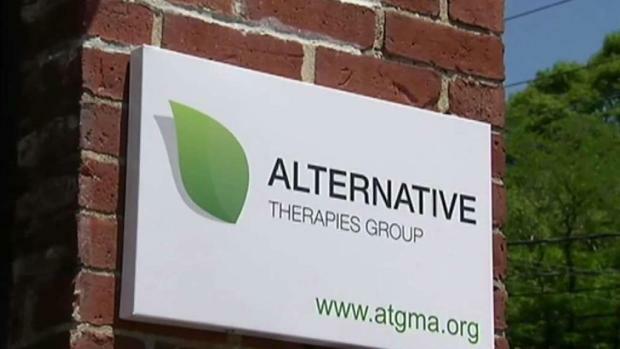 Alternative Therapies Group, Inc. (ATG) in Salem has been given the green light to open its doors for retail operations starting Saturday, the Cannabis Control Commission said. The Grove Street shop will become the third retailer to open its doors, following the lead of Cultivate in Leicester and New England Treatment Access in Northampton just before Thanksgiving. 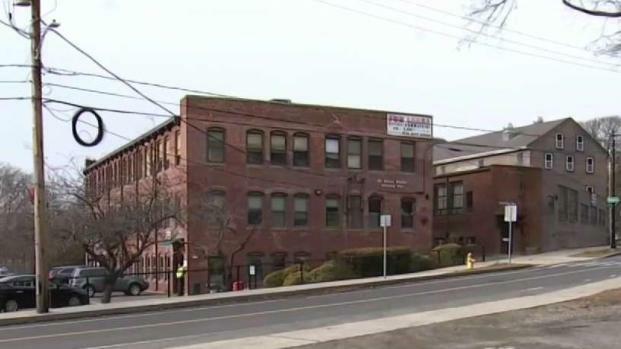 Salem police tell NBC10 Boston that after a meeting with ATG and city leaders Tuesday morning, recreational sales will be by appointment only, and the shop will not take walk-ins. Those who wish to go to the shop will have to go online to make an appointment and then show up on time; however, this measure is only in place until the hype has died down, according to officials. Security will check customers' IDs and reservation. Hours of operation will be from 9 a.m. to 6:45 p.m., and there will also be a shuttle service from the train station to the store. ATG has been in operation since 2015 as the state's first medical marijuana dispensary. Founder Christopher Edwards said ATG has been preparing for recreational sales this year by scaling up production and hiring more staff.